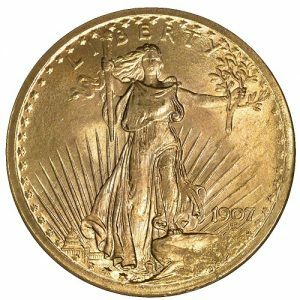 Gold pre-1933 Saint-Gaudens from Americas's Most Trusted gold dealer. 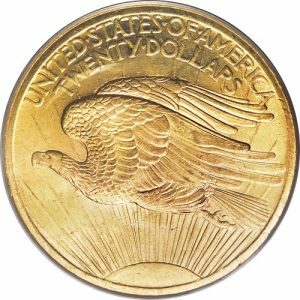 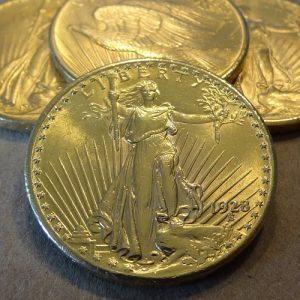 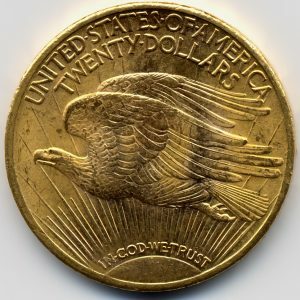 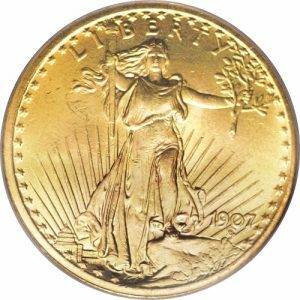 Named after its designer, legendary sculptor Augustus Saint-Gaudens, the Gold pre-1933 Saint-Gaudens is a twenty-dollar gold coin (double eagle), produced by the United States Mint from 1907 to 1933. 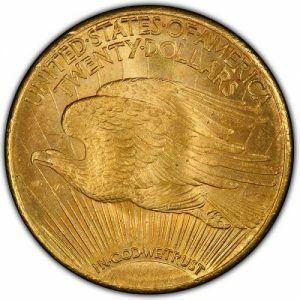 The coin is widely considered to be the most beautiful U.S. coin ever struck. 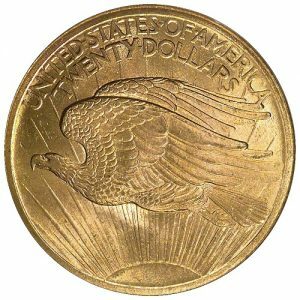 A modified design is currently in use on the modern US Gold Eagles, in all four denominations. 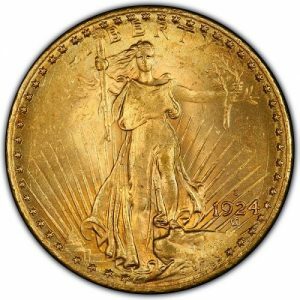 Vault Wholesale is proud to offer a great selection of Gold pre-1933 Saint-Gaudens (commonly referred to as “Saints”), from jewelry grade up to third party certified coins from PCGS and NGC.